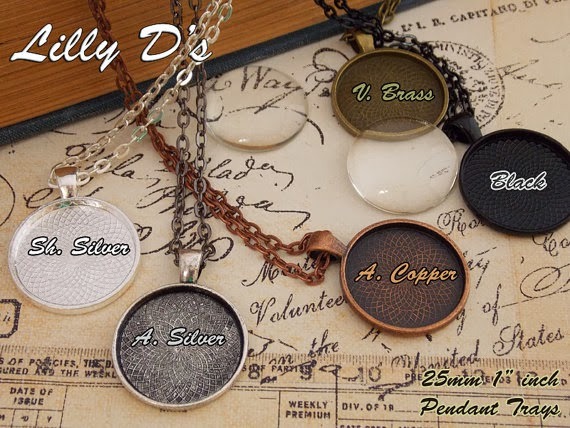 Sammi's Blog of Life: Have you heard about LillyD's Craft Supplies? 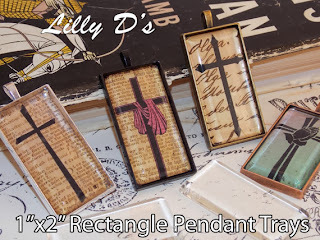 Have you heard about LillyD's Craft Supplies? While the holidays are fun and festive, they can really take a toll on one's wallet. Buying gifts for friends and family doesn't come cheap. I love to give gifts and I tend to overspend on each gift, which can be a problem. There is an alternative though. Why not create a homemade gift that is filled with thoughtfulness and love? The recipient will surely love and cherish it for years to come. A wonderful gift doesn't have to break the bank. LillyD's Craft Supplies is an Etsy shop that was founded by owner Lilly, but is now operated primarily by her daughter Sonya and son-in-law Brad. 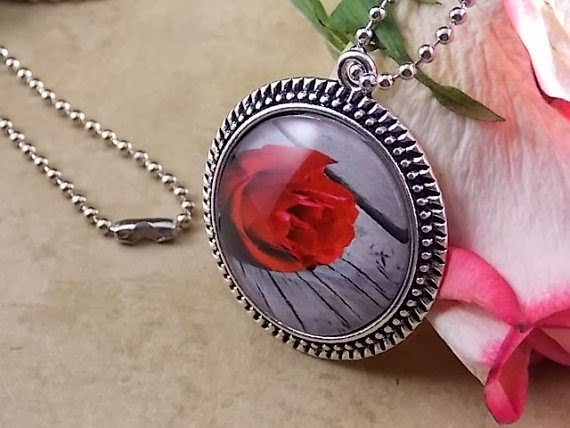 The shop primarily sells various craft supplies including pendant kits and trays, glass cabochons, pendant necklaces, keychain kits, photo tray kits, and much more. If you love walking into a craft store and spending time admiring everything, this shop is like an online craft store. You never know what goodies you'll find! Why not use the items for sale and create a fabulous Christmas present for your grandma this year? She'll love a keychain with a photo of her grandchildren in it. Don't forget mom's gift either. 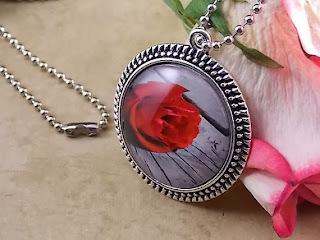 How about a vintage pendent necklace for her? The best part about Lilly D's is that they accept custom orders. Let your creativity soar and order the perfect gift for that special someone. 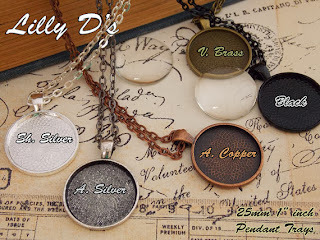 Here are some examples of what you'll see at Lilly D's Etsy shop. As you can see this is a craft lover's paradise. Why not stop by today and get those holiday craft gifts going?